Denbigh is twinned with a town called Biebertal, in Hesse, Germany. They have a choir too! 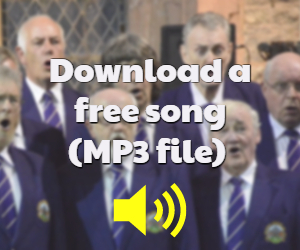 The choir has a long standing relationship with our friends in Biebertal. 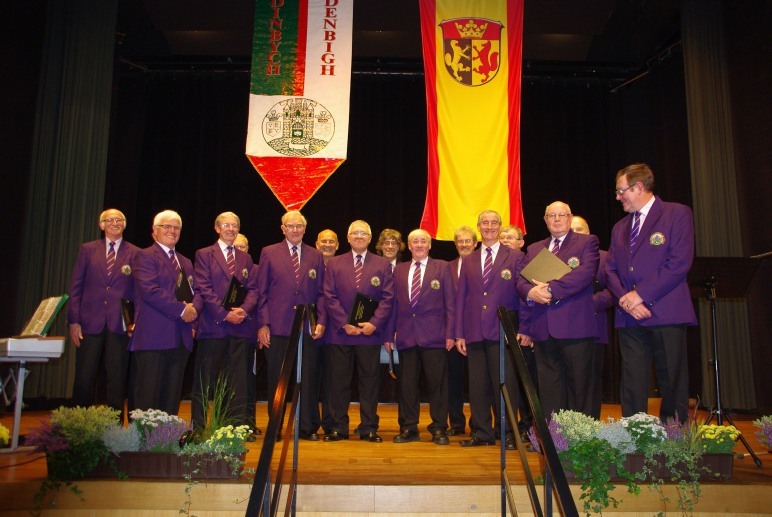 In October 2013 we were invited to be the guests of honour at a 25th Anniversary Celebratory Concert in Biebertal. You can read all about the trip here.